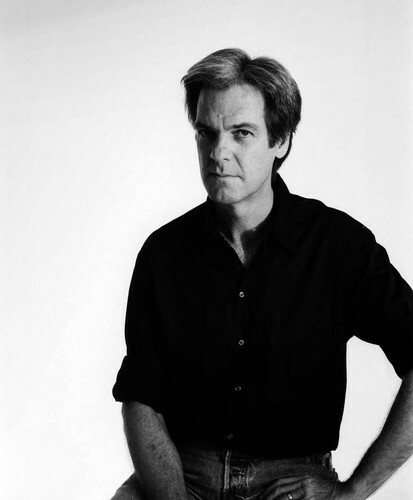 Don Walker is an Australian musician and songwriter known for writing many of the hits for Australian pub rock band Cold Chisel. He played piano and keyboard with the band from 1973 to 1983, when they disbanded. He has since continued to record and tour, both solo and with Tex, Don and Charlie, and worked as a song-writer for others. In 2009, he released his first book.